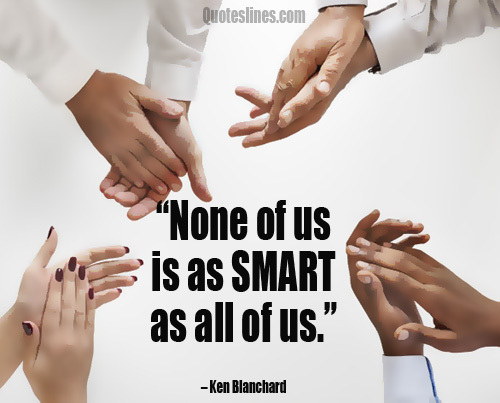 Teamwork Quotes : Each team and every team member need motivation. It’s always important to do great things or boosting their team spirit. 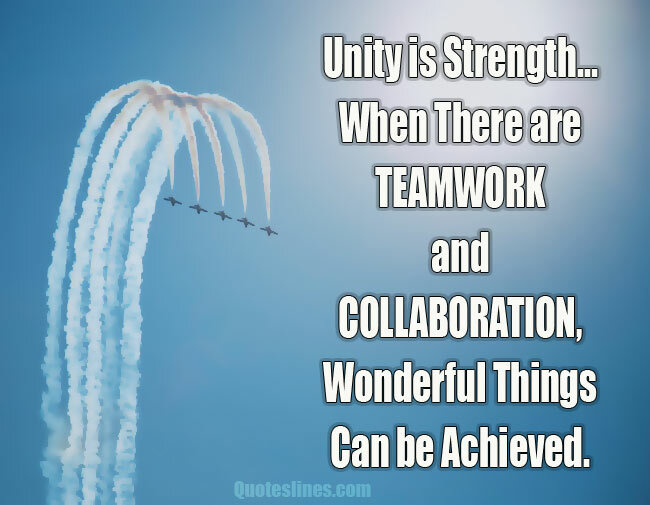 Some inspirational teamwork quotes help at all times for more productivity at work and strengthen the unity among all team members. 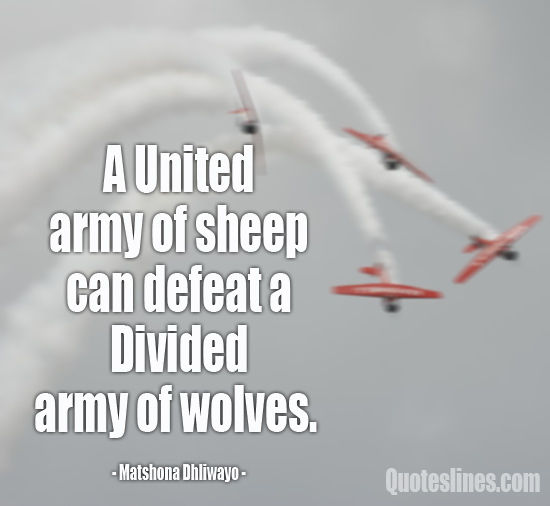 None can ignore that the success of an organization mostly depends on how strong, promising and determined its team. 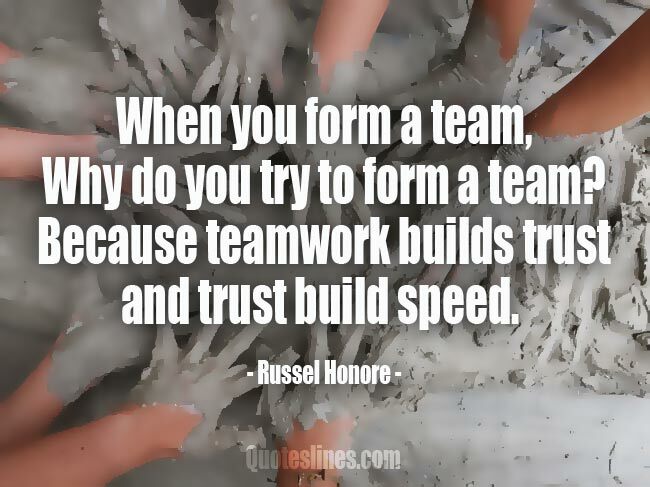 So, now and then you should encourage your team by sharing some famous teamwork quotes that are full of inspiration and able to uplift the capability of your team. 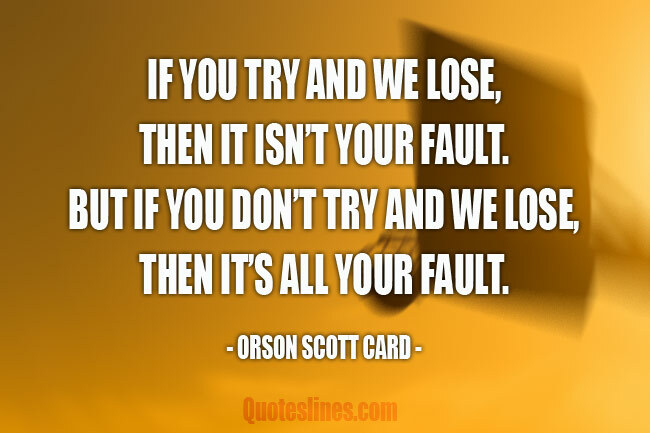 Whatever it’s for your own motivation either for your employees, office staff, colleagues or coworkers whom you want to inspire by great teamwork quotes, this post is a great solution for this situation. 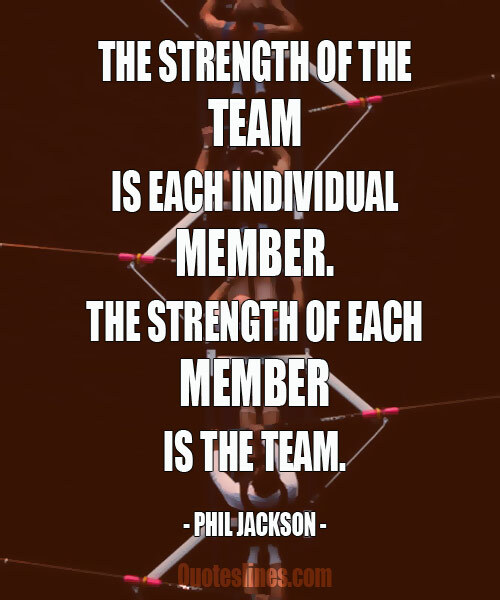 There is no ‘I’ in Teamwork. We can only reach the highest height if we encourage each other. Every leader or entrepreneur should take care of their team relationship, unity, and team bonding. When there are good understanding and right merit among the team, nothing could stop the team spirit and they will never dim. 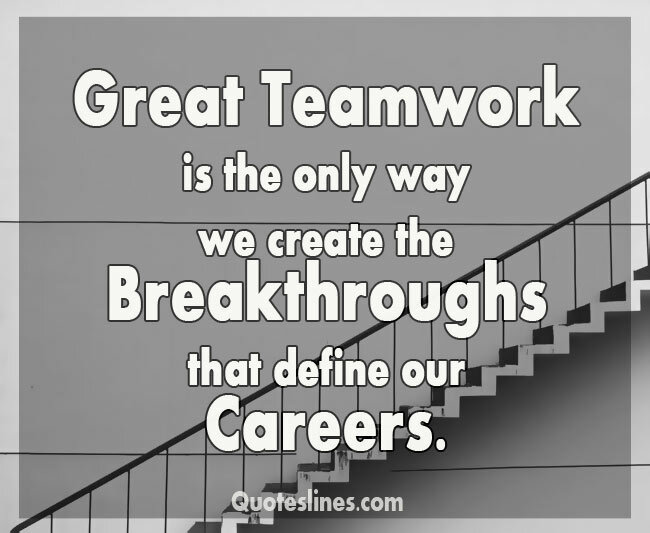 Hope these motivational teamwork quotes will help your team increasing working capacity and willingness also.